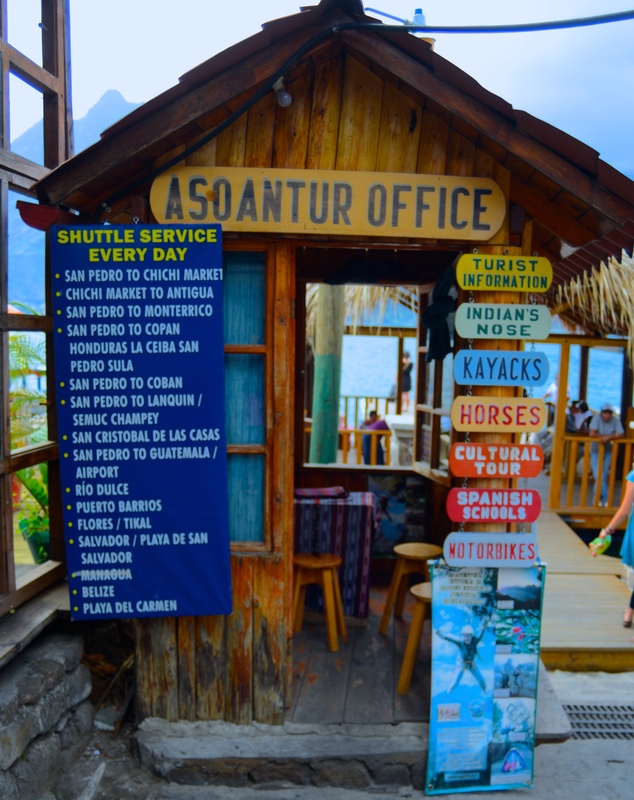 La asociación | ASOANTUR – Tours y excursiones en el Lago de Atitlán, Guatemala. Descubre la tierra Maya! We aim to promote Tz’utujil culture while sharing the our Mayan land with visitors from all over the world.